The pink buns, we’ve seen before on Kotaku. 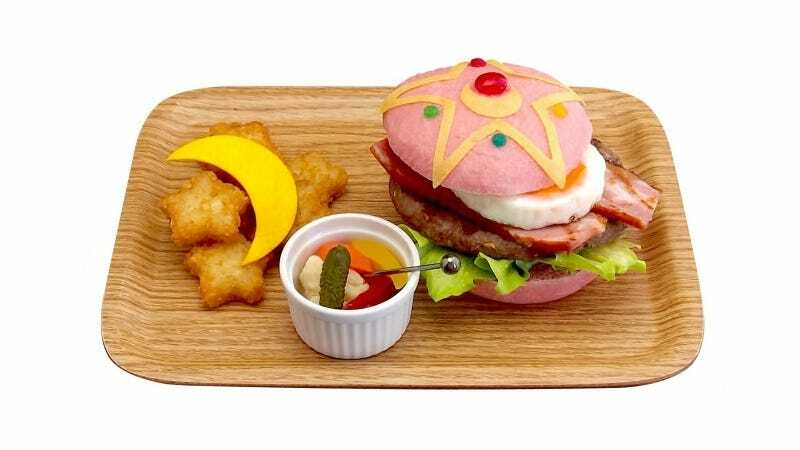 And in Japan in recent years, other characters (here and here, for example) have been turned into burgers. This is the latest. According to Entabe, it’s 1,600 yen (US$14.34), which, in the name of the moon, is too expensive.